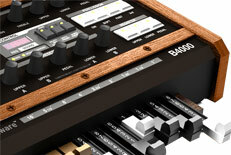 They put Minimoog and Prophet synth emulations into hardware boxes under a grand. 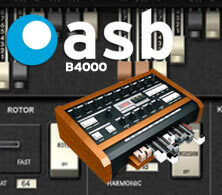 Now Creamware has added an emulation of the most legendary organ of all time to its “Authentic Sound Box” (ASB) line, and it’s a lot easier to lift than the original. Could these guys replace your laptop and software synths? -Ed. at NAMM for the details.